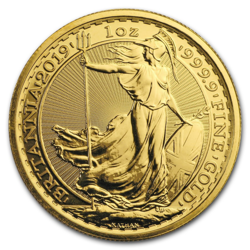 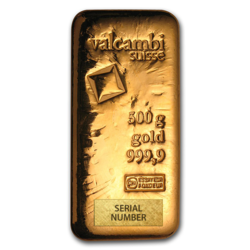 Valcambi offers the highest levels of service in precious metals, one of the few gold refiners that’s accredited by the London Bullion Market Association (LBMA), New York Mercantile Exchange (NYMEX), COMEX Division, Tokyo Commodity Exchange (Tokyo) and Dubai Multi Commodities Center (Dubai). 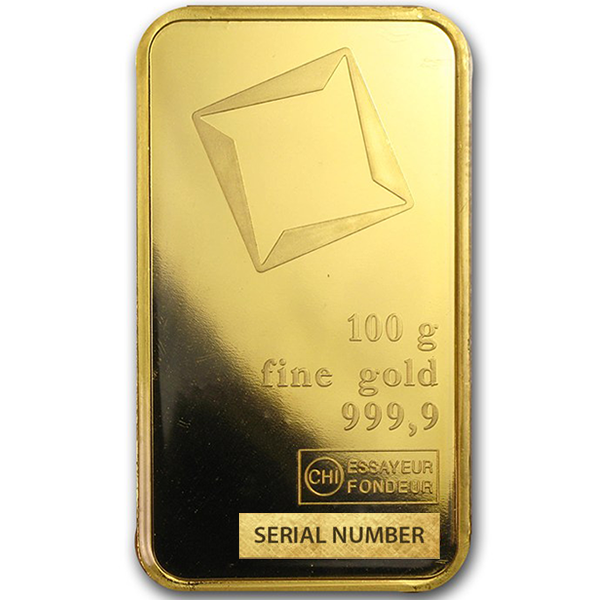 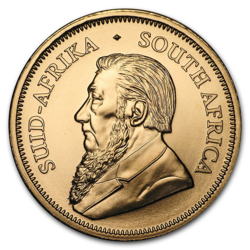 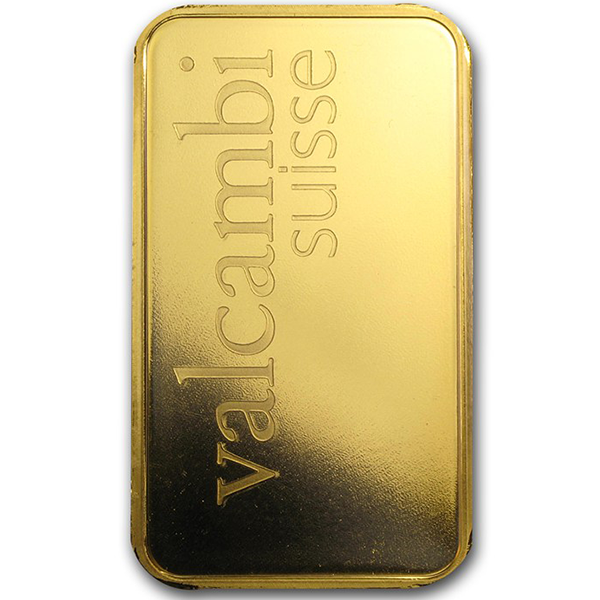 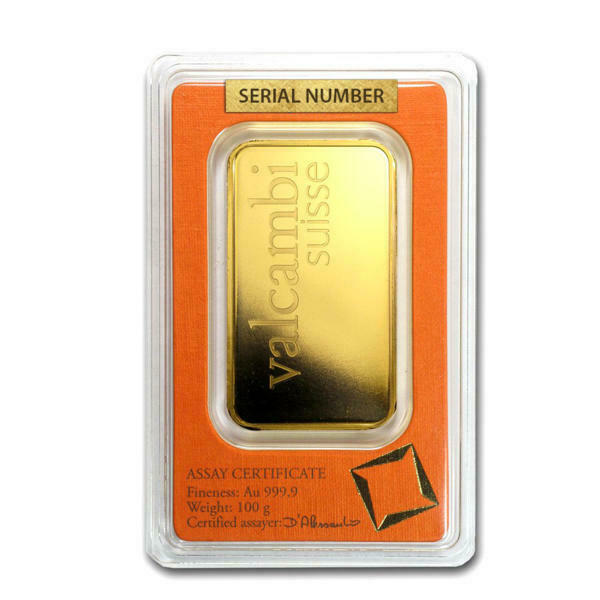 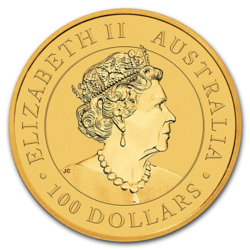 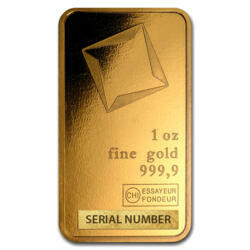 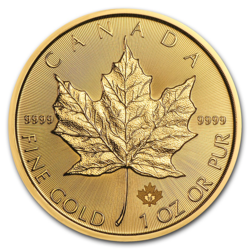 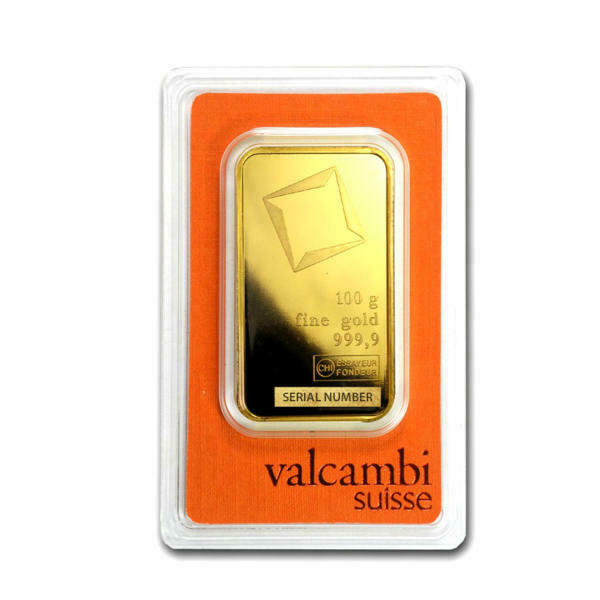 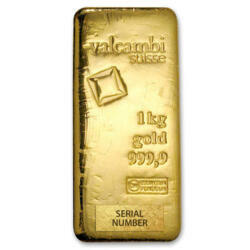 100 gram Valcambi bars are composed of .9999 fine gold, the highest purity regularly seen on the bullion market. 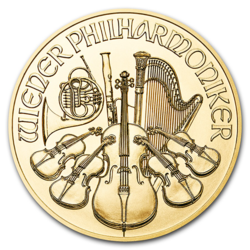 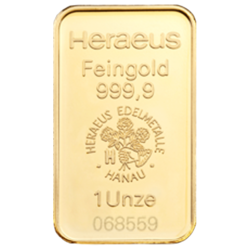 They are guaranteed to have a minimum weight of 100 g.
Each ingot bears its weight, purity in gold, its serial number and the refiner’s seal. 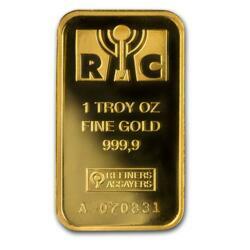 Each is delivered in the provider’s original packaging with its certificate of authenticity. 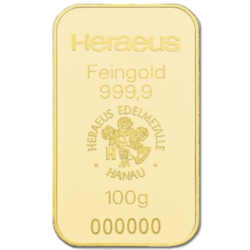 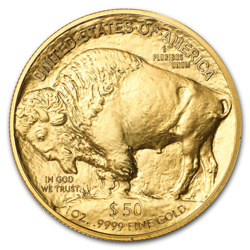 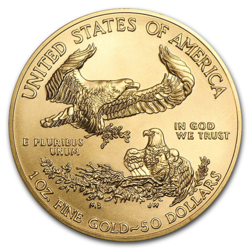 100g gold ingots are investor favorites because of their liquidity (partial and/or quick resale).